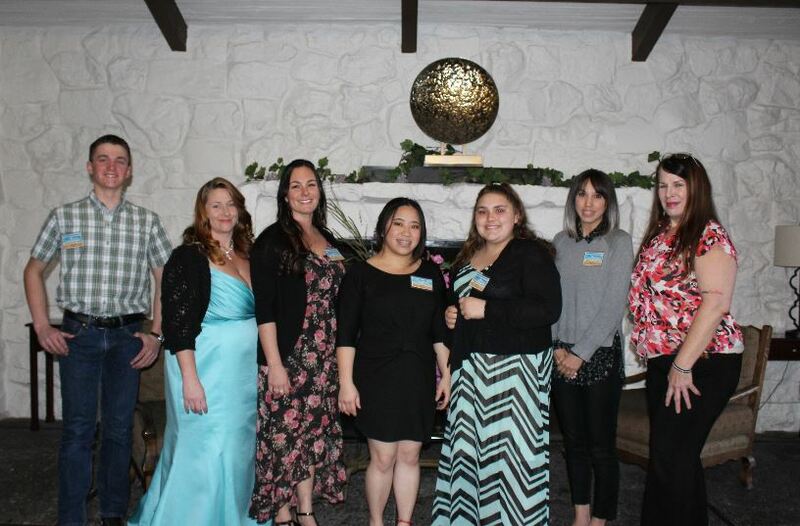 The non-profit organization, Soroptimist International of Humboldt Bay, has recently awarded over ten thousand dollars worth of scholarships to eight outstanding individuals. EUREKA—Soroptimist International of Humboldt Bay awards $10,500 in scholarships and awards. The Ruby Award honors women who are making extraordinary efforts on behalf of other women. This year’s Ruby Awardee, Katrina Taylor-Sims, uses her experience as a survivor of human trafficking to help other girls and women at risk. After working with a safe house, Katrina became a member of the Forgotten Children Awareness Team, expanding her work to educate the community about the signs of trafficking and the issues associated with it. Katrina’s charity of choice is Empower, Protect and Invest. This award is to honor a woman in our community who is making a difference in the field of Science or the Arts. This year’s recipient, Eve Robinson, is an ocean scientist, who has dedicated her career to improving equity, diversity, and the inclusion of women and minorities in the field of science. Eve mentors and advises students from middle school through undergraduate studies, is active in a support group for students and faculty teaching in science, and actively participates in scholarship programs to encourage new students who are interested in science and technology. Eve’s charity of choice is True North Organizing Network. This award is given to a deserving woman who is financially responsible for at least one dependent while being enrolled in a form of higher education. This year’s winner, Heather Escareno, is a tremendous example of someone who has overcome odds. She grew up the youngest of seven children. Although well loved, she also found herself homeless on more than one occasion during her childhood. This and many other trials gave her a heart for those less fortunate, and she wanted to make a difference. She is now raising four children, working, and getting her bachelor degree at Humboldt State University in Sociology. She plans to work in the community at a non-profit or with the county giving back. of Technology. Having spent the past four years in leadership roles within the Eureka High Science Bowl Club, Colton is prepared to pursue an advanced degree in science or math. This award is given in honor of Soroptimist International’s founder, who’s life motto was “It’s what you DO that counts!” This year’s recipient, Trishtan Flowers, is a young lady who has donated her time by being a role model to the kids at Jefferson School. Whether helping with homework, or just providing a listening ear, this role model pays it forward to a program that meant a lot to her as a child. Congratulations Trishtan! We are so proud of the work that you do in our community! 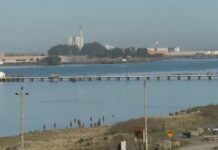 This is a new award that SI Humboldt Bay agreed to provide this year. It is for a woman that has overcome challenges and obstacles faced in completing her education. We are so proud to announce that Ying Lee is the recipient of the Moving Forward Award for 2019. 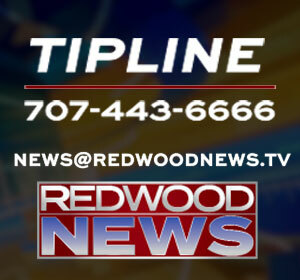 She is a mother of two young children, and will graduate from College of the Redwoods with an AA in Business Administration. Throughout her journey of working, attending school and raising a family, Ying has maintained an outlook of optimism, tenacity and resilience that is truly inspiring. She is the second eldest of nine siblings and will be the first to hold a college degree in her family. Her degree focus is to work in hospital patient care where she can impact and advocate for the patient experience. She will be attending the University of Washington to complete her bachelors in Hospital Administration. Her goal is to continue on to receive her master’s degree. This award is for motivated women with strength of character and a clear set of goals that have re-entered to complete a higher form of education. There are two 2019 awardees, Wiyaka Previte and Katrina Taylor-Sims. Wiyaka Previte is a first-generation college student who was raised by her mother,a Native American from the Karuk tribe. She grew up closely identifying with her culture and being a Karuk woman. This is very important to her in ceremony and everyday life. This has led her to pursue a Bachelors degree in Forestry with a concentration in Wildlife Fire Management and a minor in Botany. She is a single mother and incorporates her culture, passion for forestry with time spent with her children.